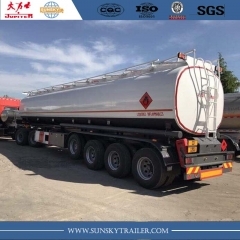 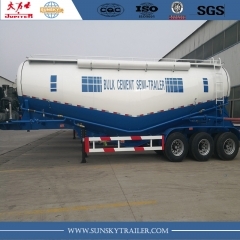 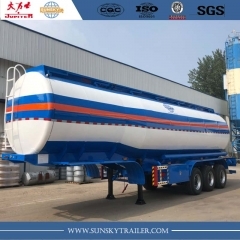 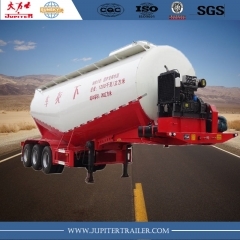 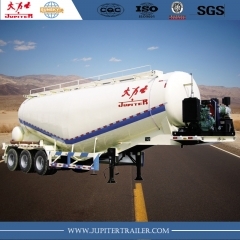 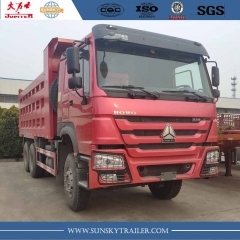 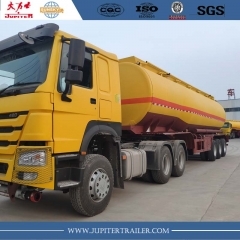 Cement Tank Semi-Trailer,40cbm Bulk Cement Semi-Trailer-Xiamen Sunsky Trailer Co.,Ltd. 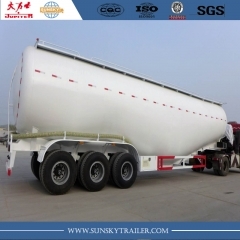 50cbm capacity,80 tons payload. 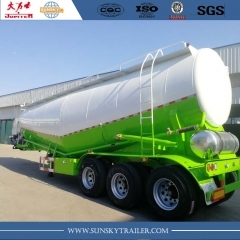 Carry more cargo,Special design for Pakistan market. 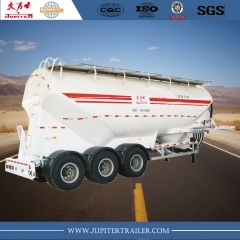 Heavy duty design,carry bulk cement ,ash ,powder. 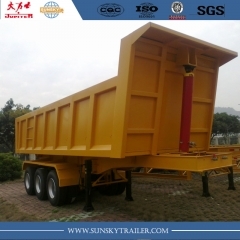 Best construction tool for you choice. 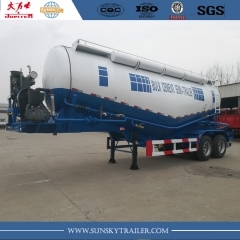 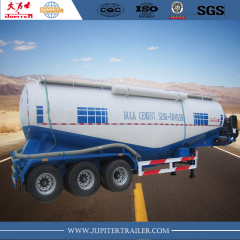 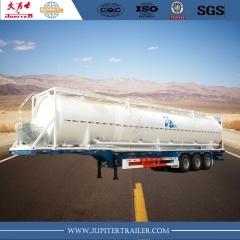 New type bulk powder cement tank trailer. 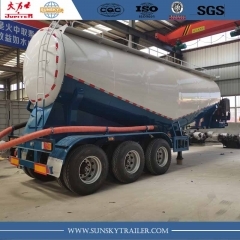 Durable and good quality bulk cement trailer very popular in North Africa.